Bill and Vong Vilaysack both bring long and interesting histories in food preparation and service to the Thai Star, their Bonita Springs, Florida Thai food restaurant. Long before she met her husband Bill – Vong Vilaysack grew up in a village in Northeast Thailand near Loas where her father was a village leader. 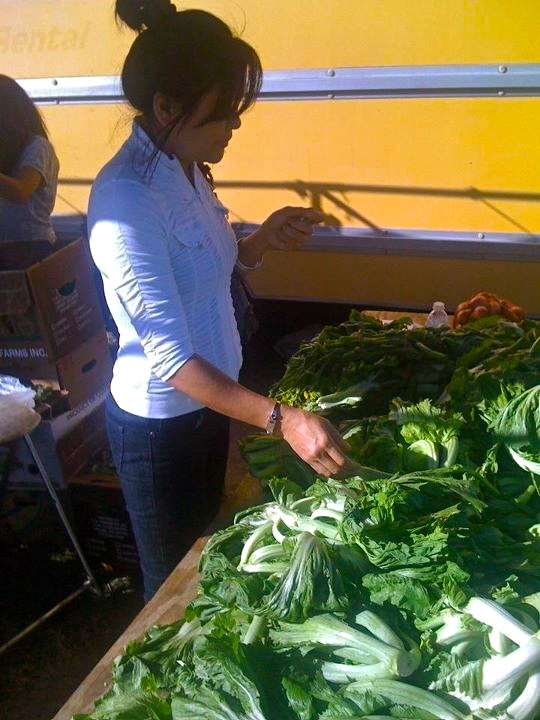 While growing up Vong developed her love of cooking and preparing fresh foods by cooking for and feeding dignitaries that would visit her father in the village. 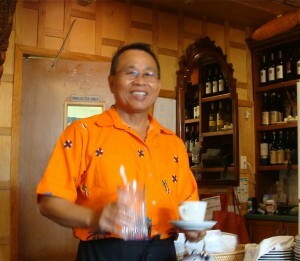 While Vong was developing her cooking techniques in Thailand young Bill was emigrating to the United States. He moved to Southwest Florida in 1981 when he went to work at the South Seas Island Resort in the Conference Services department on Captiva Island. 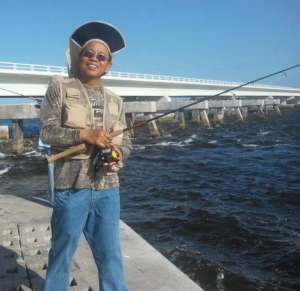 While he loved living in Southwest Florida he also enjoyed travelling and met Vong on a trip to Thailand in 1992. They were married in 1994 and both returned to Southwest Florida in 1994 where they began their family a few years later. 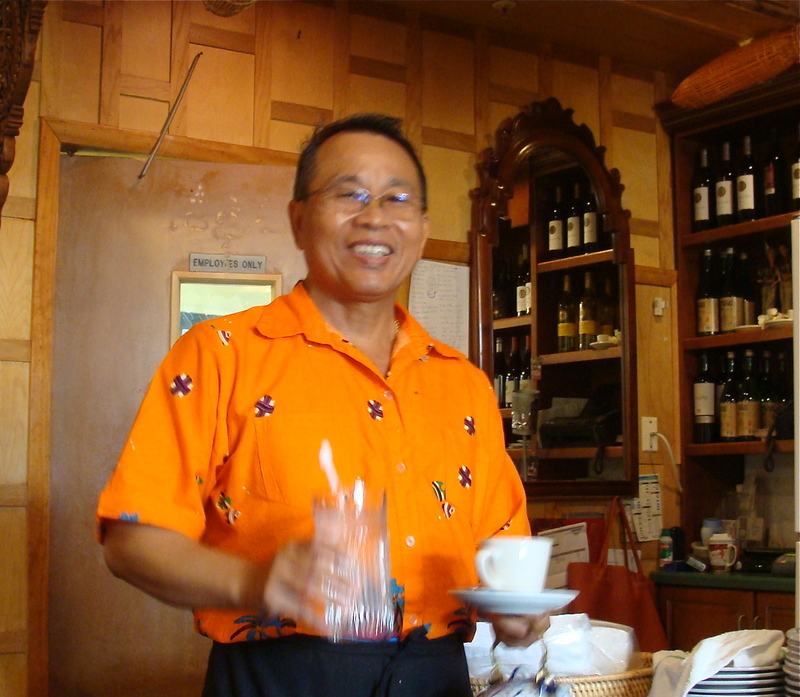 Bill and Vong worked hard, saved their money and were able to launch the Thai Star restaurant in 2005. Those first few years were challenging for them, as they are with all new business owners, but they and their Thai Star restaurant are now entrenched and valuable members of the Bonita Springs community. They still love to travel and most years they close down the restaurant during one of the slower summer months for a return visit to Thailand to visit family and stay in touch with the Thai culture. When not at the restaurant Bill has developed a real love for fishing and spends as much free time as he can fishing the local waters. If you’re looking for wonderfully authentic Thai food served in a family environment, and you’re anywhere near Bonita Springs, Florida the Vilaysack’s would love to have the opportunity to serve you at the Thai Star.